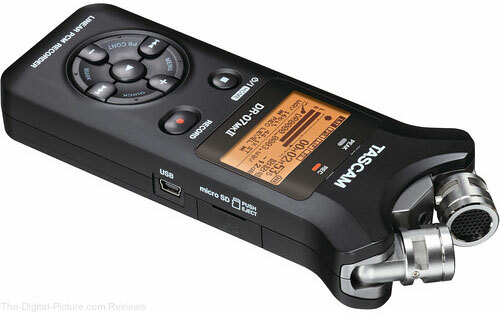 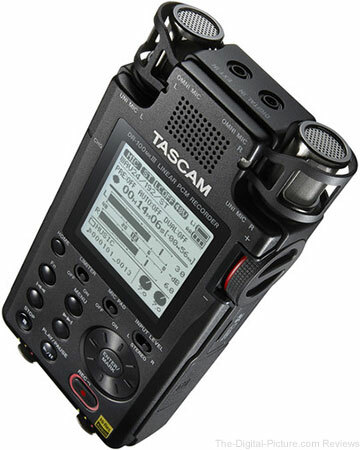 B&H has the Tascam DR-07 Mark II Digital Audio Recorder available for $116.37 with free shipping. 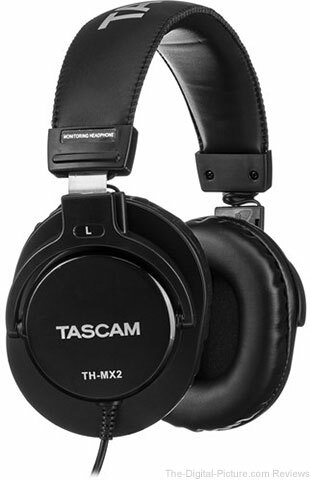 Compare at $149.99. 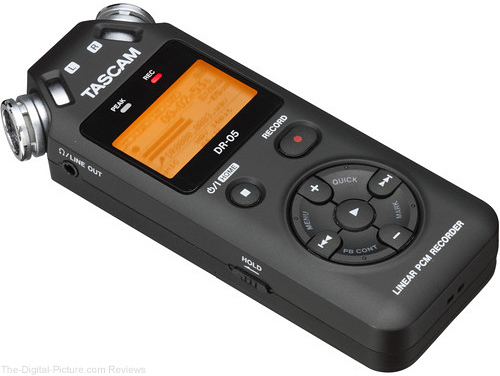 Amazon also has the Tascam DR-07 Mark II Digital Audio Recorder available for the same price.